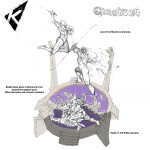 As previously reported, an exciting new ThunderCats line of diorama format statues is being produced by Kinetiquettes. 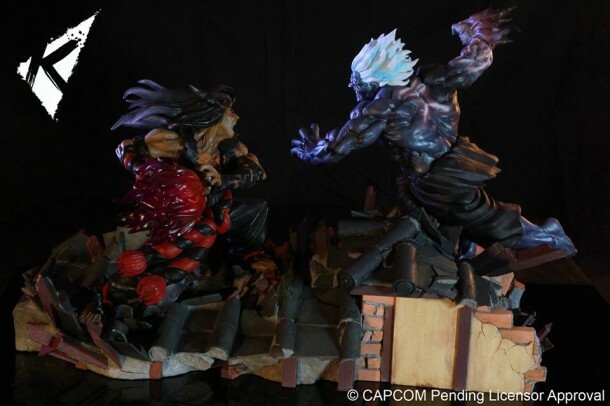 This relative newcomer statue company has exploded on to the collectibles scene with their dynamic, high octane Street Fighter series. As the hot new kids on the block, the Kinetiquettes team chooses to work on brands that they’re peronal fans of. 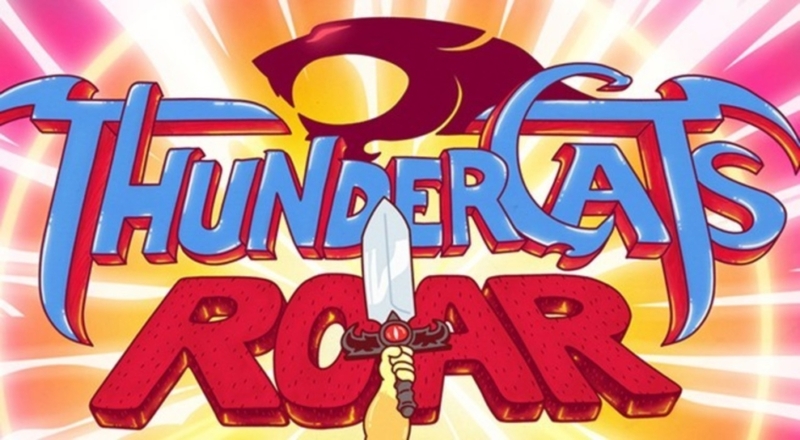 ThunderCats was the natural next choice for the three principles and earlier this year they announced acquisition of the Warner Bros. license. 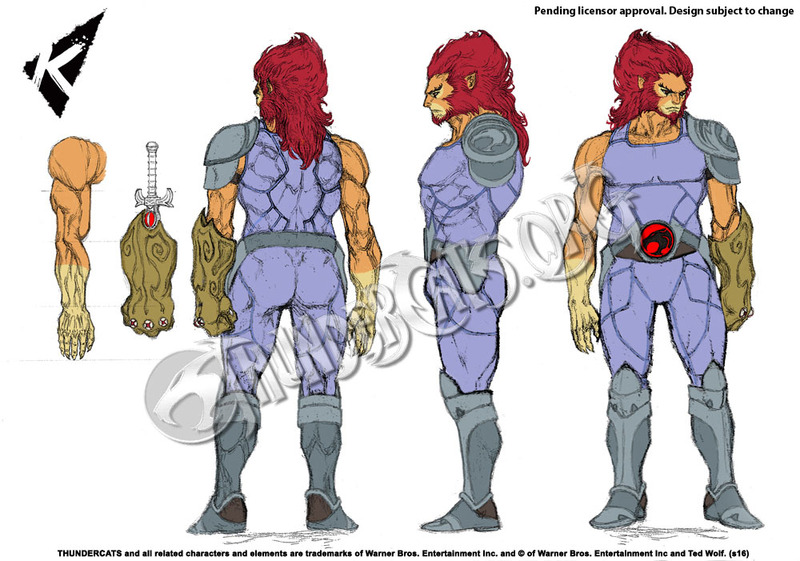 Our last report revealed concept art for a mordernized Lion-O and after gauging fan feedback, Kinetiquettes decided to adjust the default look back to the classic design, though the more modern look is still planned to be available as an optional format. 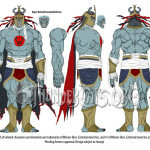 They also revealed their take on Mumm-Ra and we explained that each product will in fact contain two statues posed in a one versus one battle scene. 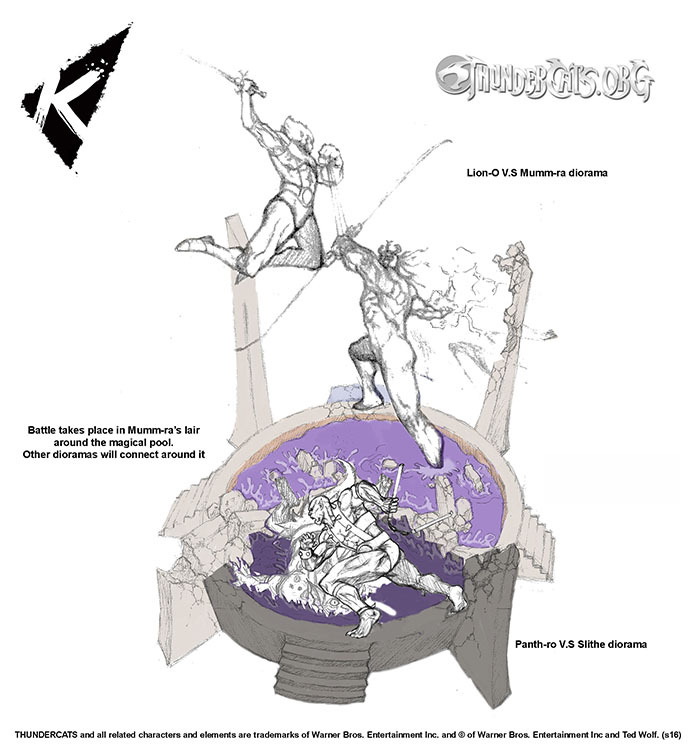 The concept takes this battle idea even further, in that each product purchased will be connectible to the rest of the line, and when placed together, will make a huge team battle scene. 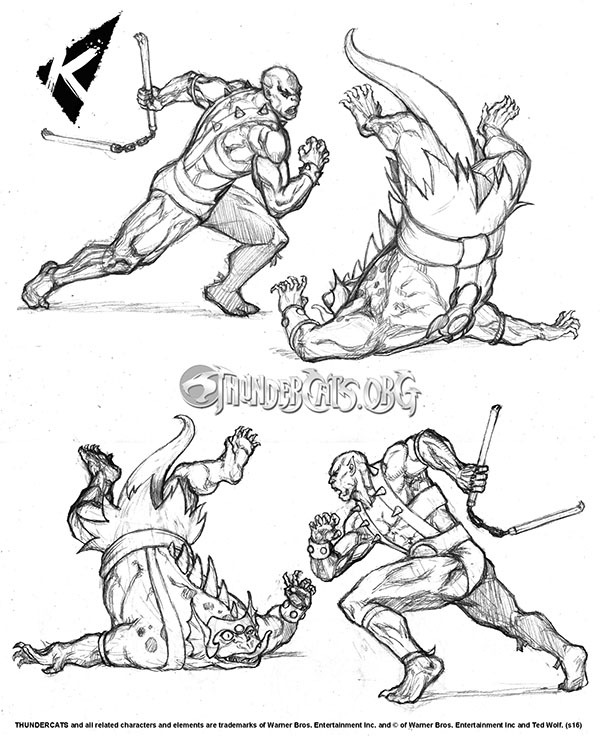 Today we’re pleased to provide this exclusive first look at the concept art for the initial four characters (two statue products). 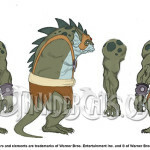 The images reveal the work in progress design of Lion-O battling Mumm-R, and Panthro battling S-s-slithe. As you can see, the battle scene takes place in Mumm-Ra’s crypt, in and around his evil spirit pool. 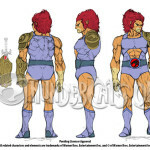 1) TC.org: What motivated you guys to pursue a ThunderCats license? And how did you find the process? Adeeb: The first pre-requisite for us to go for a license is that we have to be fans of it. Or atleast one of us has to be. 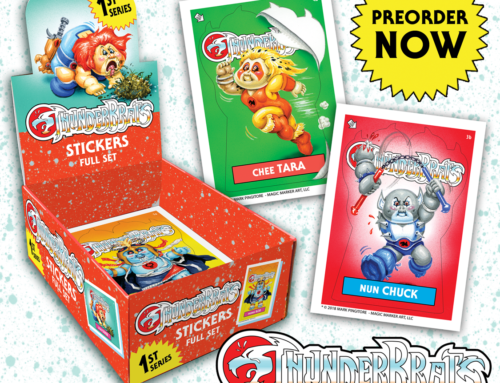 Most of us grew up with the cartoons in the 80s, so it was a no brainer to approach WB for Thundercats. We knew it was a risk going in considering the history of TC collectibles, but we want to present it in our dynamic style, which hasnt been done before. The process went fairly smoothly because WB was impressed with our portfolio. We are grateful to them for the opportunity. 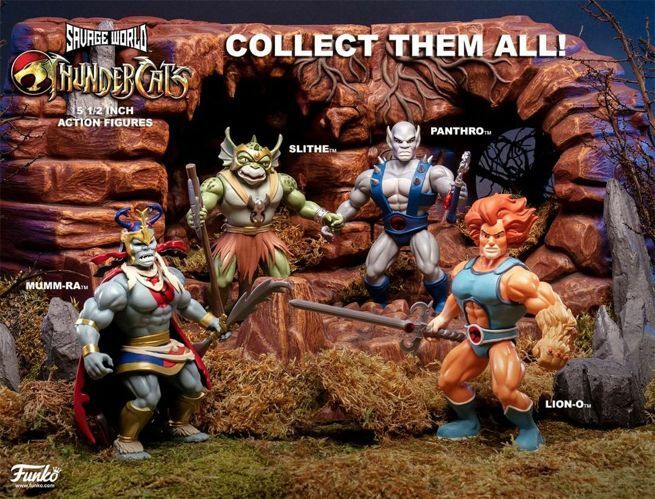 2) TC.org: There have been a number of efforts by statue companies in the last 5 years to produce a long lived ThunderCats line which all ended too soon. What will kinetiquettes do to see a long list of characters produced for fans who fear another partial collection? Adeeb: While we would love to complete the line, we have to be honest and say that it will depend on the fans support our statues. 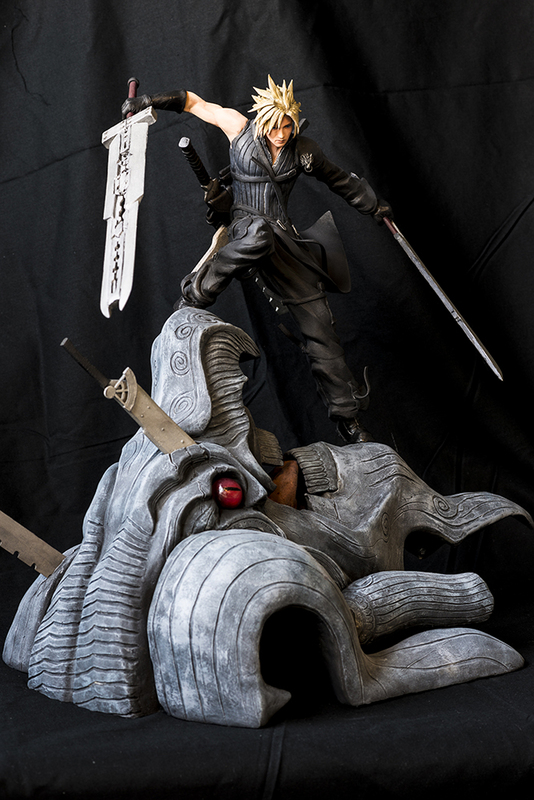 Having said that, we are currently working on a way to ensure that the minimum amount of preorders required to go into production for each statue is low. More details on this will follow. 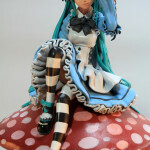 3) TC.org: Can you describe the style of statue you specialize in? 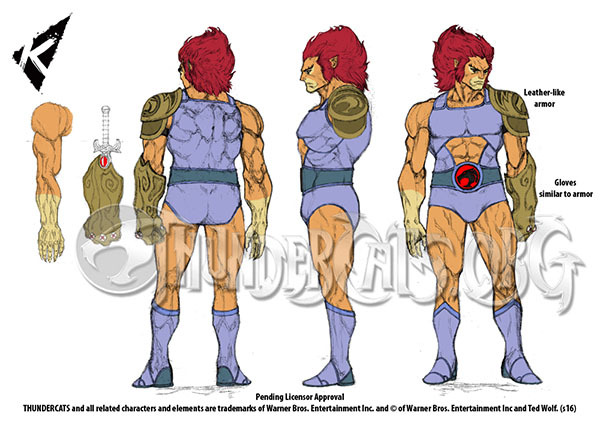 What should fans expect to notice about your ThunderCats creations? 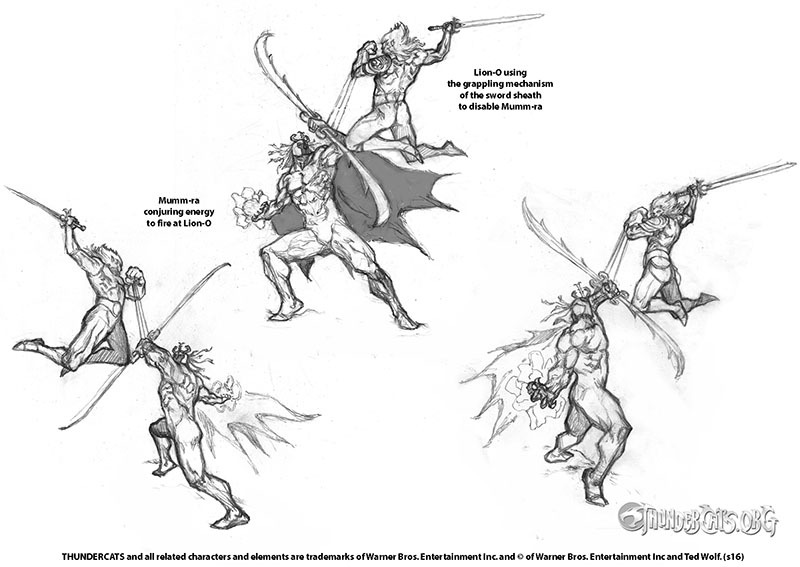 Adeeb: What makes our style unique is that we make our statues in dynamic action poses. 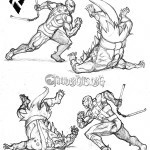 We have experience working as animators for games, TV and film and hence we have had a high emphasis on strong appealing poses since the time we first started out as independent artists. 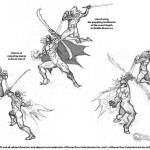 So one thing that will definitely stand out for our TC statues is how action packed they are. 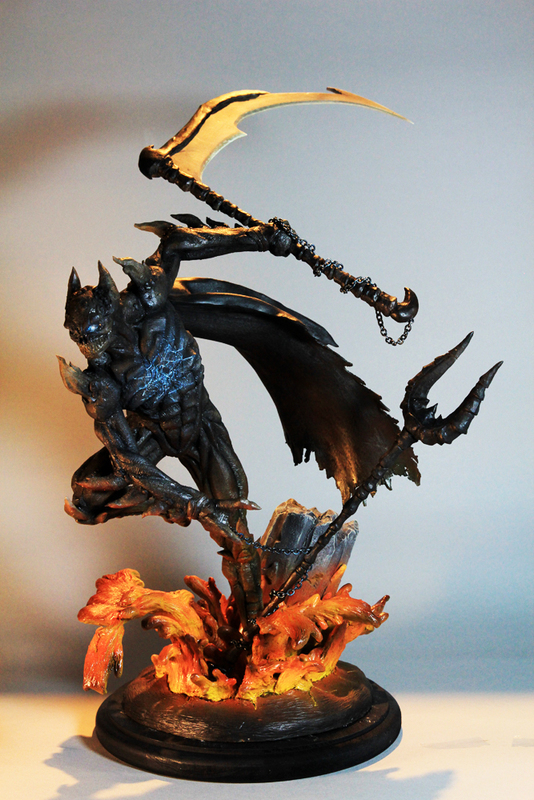 One glance, and you will be able to feel the energy and force involved, unlike any other TC statues released before. 4) TC.org: As with many classic properties fandom is often split about whether they will accept an updated look vs. the original designs. How do you propose to navigate these waters? 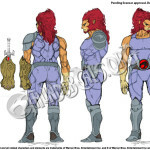 Adeeb: We have mentioned in various forums since the reveal of our redesigned Lion-O, that we are actually now going with the classic designs and offering our redesign as a limited exclusive edition. We always love hearing from the fans (both ours and fans of the license) and in this case, it was pretty clear what they want to see. 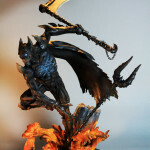 5) TC.org: what price range should we expect each statue to land in? Adeeb: This is something we are still working out. 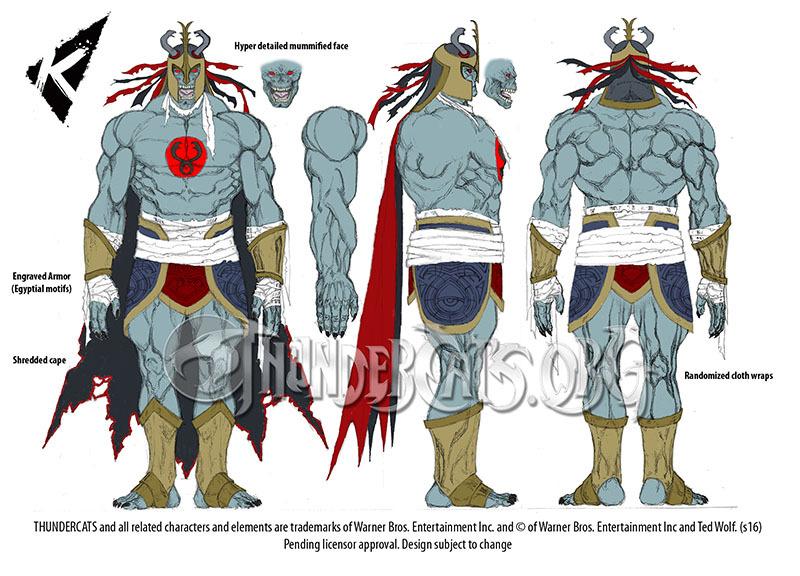 As you can see from the concept of our Lion-O VS Mumm-Ra diorama, each statue will consist of two character facing off against each other. So we are hoping to make them have a high value for money as well. 6) TC.org: Where will fans be able to preorder from? 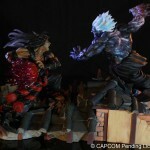 Will the statues be available in stores also? 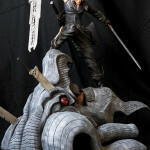 7) TC.org: Who are the creative talent working on these statues? What are their professional backgrounds / previous experience? 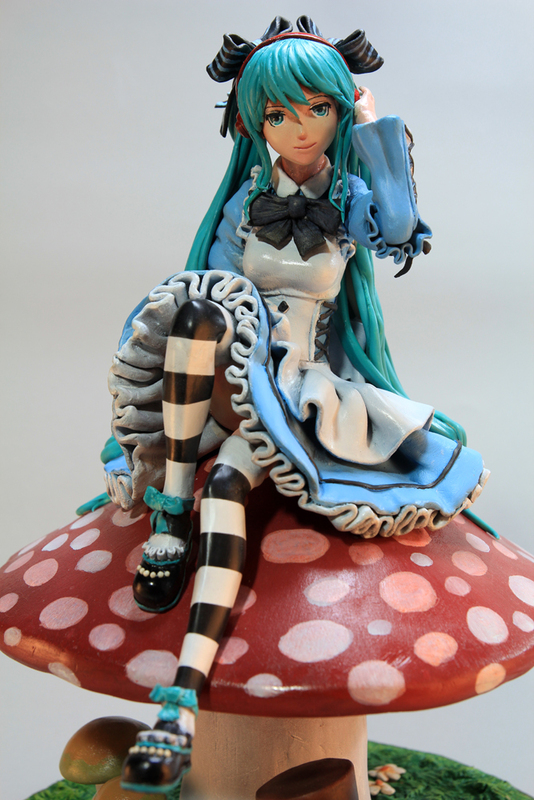 Other than the core team, we actually work with other artists from around the world in creating our high end statues and art prints. 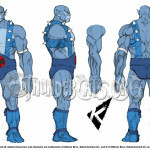 8) TC.org: Besides ThunderCats, what other properties would you guys love to sink your teeth into? Adeeb: There are a lot of properties that we are fans of and would love the chance to work on them. However, we are still young and growing. We hope we will eventually be able to work on the franchises that we love. As I mentioned, its actually one of the most important aspect of choosing a license.We are not doing this just for money, but because we love having the opportunity to create official work for our favourite franchises. We are already in discussions of acquiring more of these licenses, but we can only reveal when things are confirmed. Stay tuned! 9) TC.org: Any chance of a ThunderCats crossover with other Rankin and Bass classics like SilverHawks? 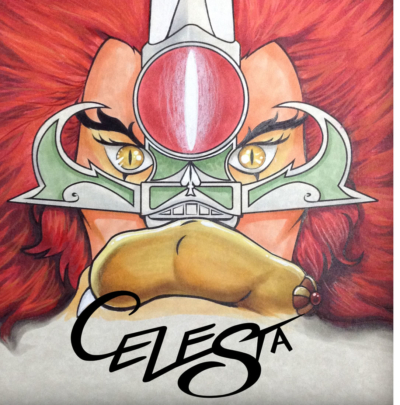 Adeeb: We can’t say its impossible, but honestly, we are bigger fans of ThunderCats than SilverHawks. Probably because, we grew up watching ThunderCats more than the SilverHawks. 10) TC.org: Is there anything we haven’t covered that you’d like to share with fans? Adeeb: All we can say is that, we will always try our best to express ourselves through our art, but its the fans who keep us going and determine our future. If you like what we do, please support the campaign (even if you are not a collector) as we want to bring these awesome characters into fruition as much as you guys do. Please follow us on your favourite social media channels and subscribe to our newsletter for the latest happenings on our studio. 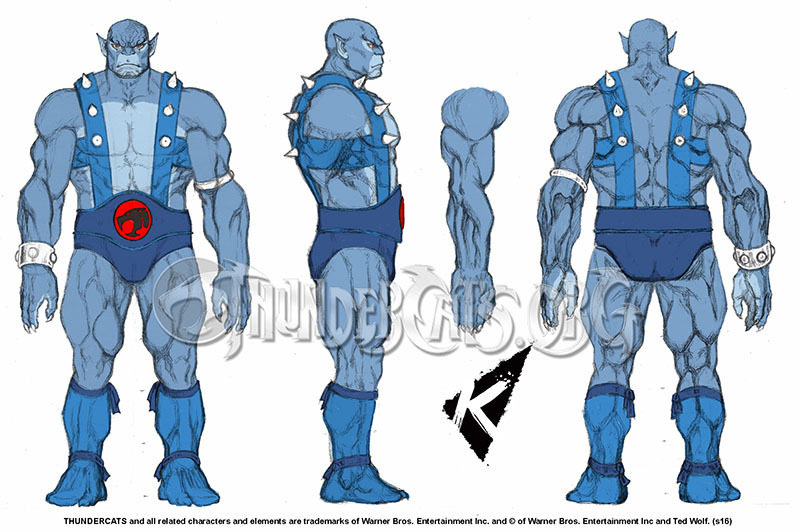 We have a lot more exciting projects happening at Kinetiquettes and if you are fans of ThunderCats, there’s a chance we are working on something else that you might also be a fan of. So please help spread the word to whomever you feel appreciates the kind of work that we do.